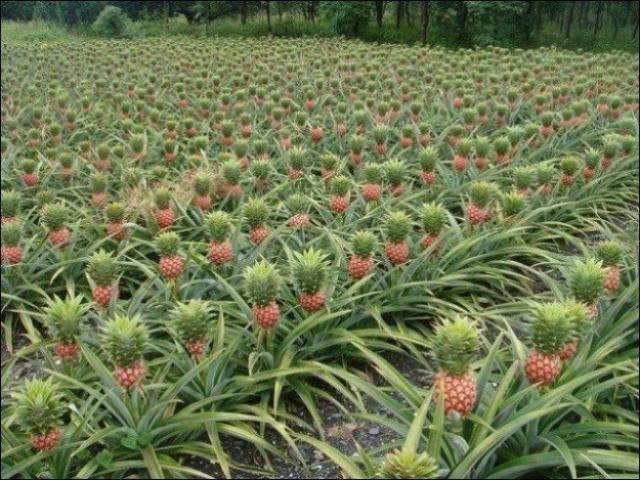 Let’s start small. Did you know that you can’t hum when you hold your nose closed? 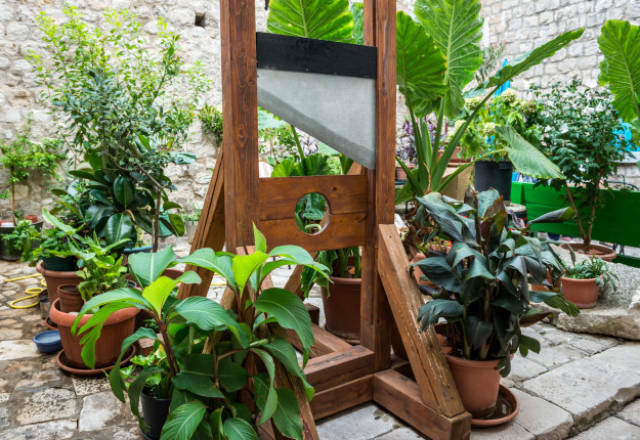 Or that in France, people were still being executed by guillotine when Star Wars first premiered in movie theaters? 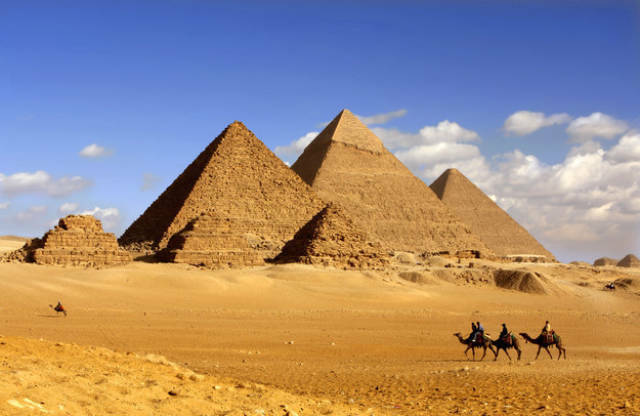 How about this: When the last mammoth finally died, the Great Pyramids were already 1,000 years old. 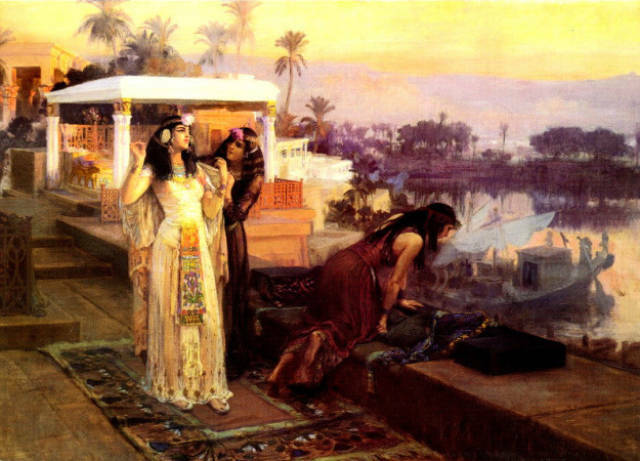 And Cleopatra lived closer in time to the invention of the iPhone than to the construction of those Great Pyramids. 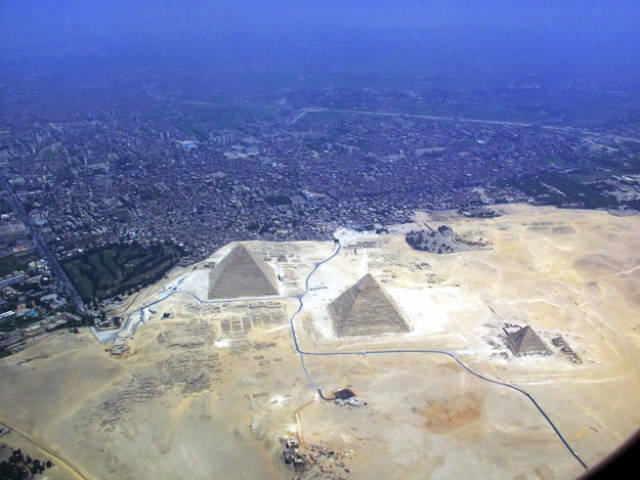 Oh, and you’ve always pictured the pyramids out in the middle of the desert, haven’t you? 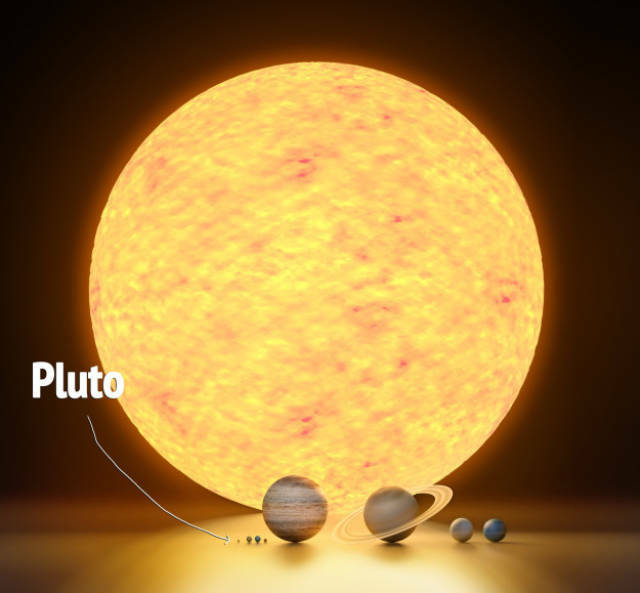 The entire surface area of Pluto would fit within the entire surface area of Russia with room to spare. 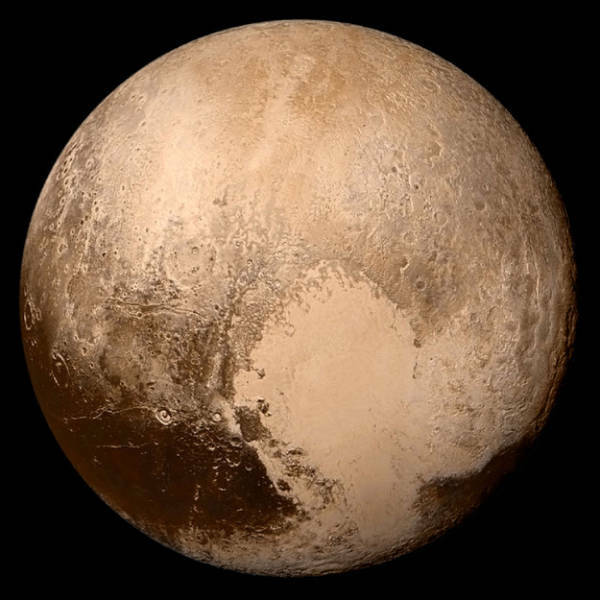 And while we’re on the subject, did you know that between when we first learned about Pluto in 1930 and today, the dwarf planet has not managed to completely circumnavigate the sun once? 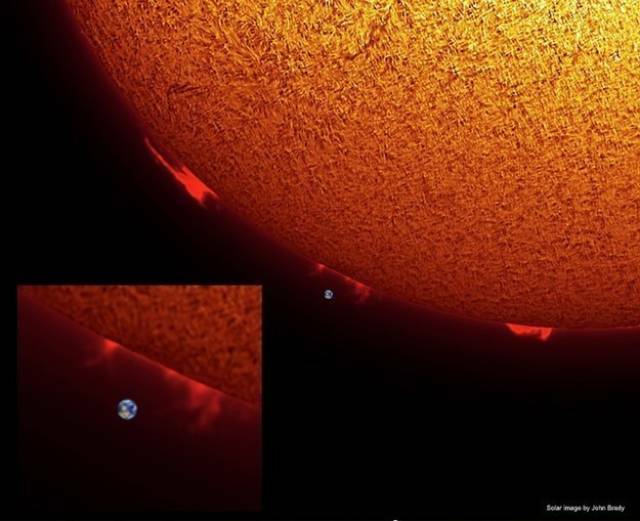 Oh, and in case you’ve forgotten how small and insignificant we really are…here’s Earth compared with the sun. 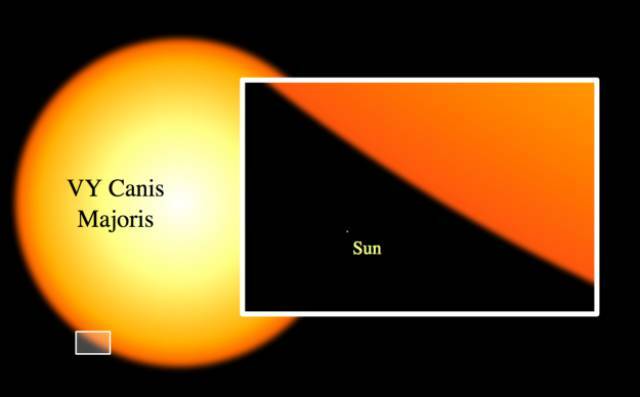 But our little sun’s got nothing on VY Canis Major, one of the largest stars in the Milky Way galaxy. 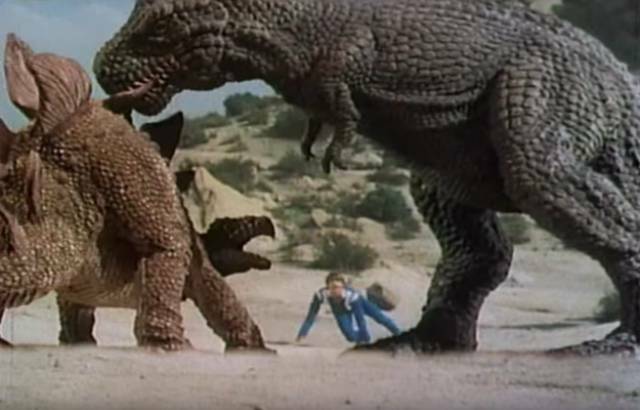 Okay, back to Earth. 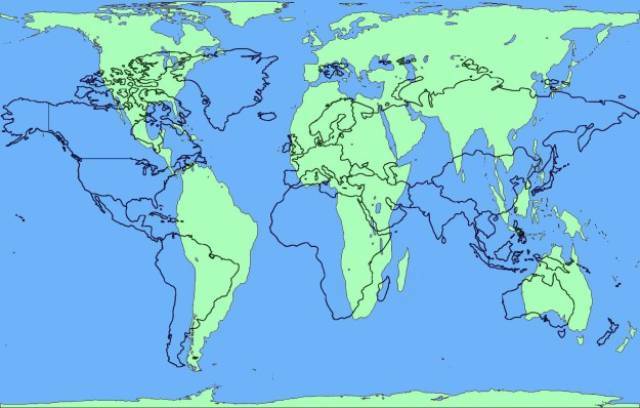 Did you know that all the maps you’ve ever seen are totally wrong? Yep! 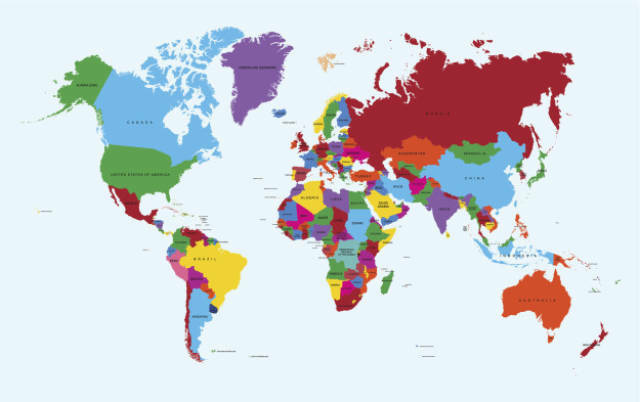 The sizes of the countries are totally skewed. 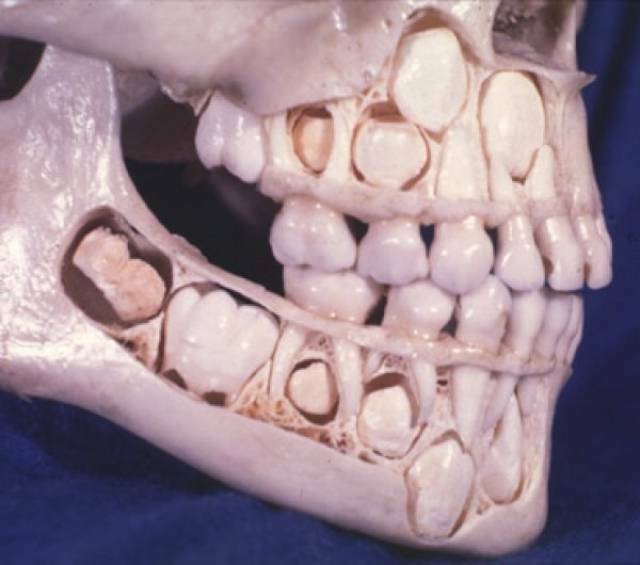 In case you’ve ever wondered, here’s what a young person’s skull looks like with all the baby teeth still intact. 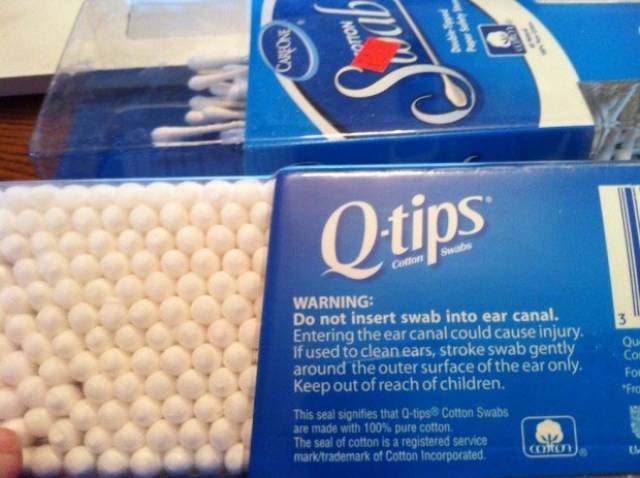 Oh, also, you’re never supposed to stick Q-tips in your ears. And now something completely different: Lou Bega (of “Mambo No. 5” fame) isn’t his real name. 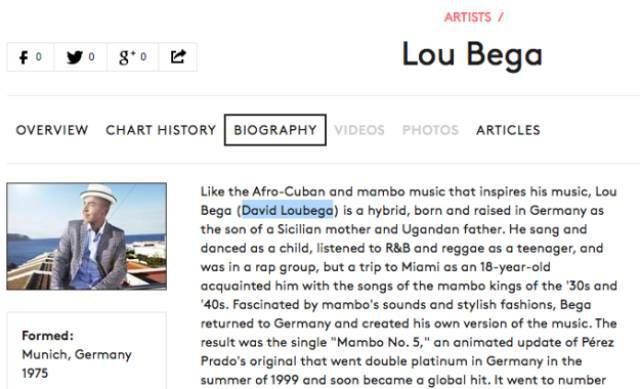 His real name is David Loubega. 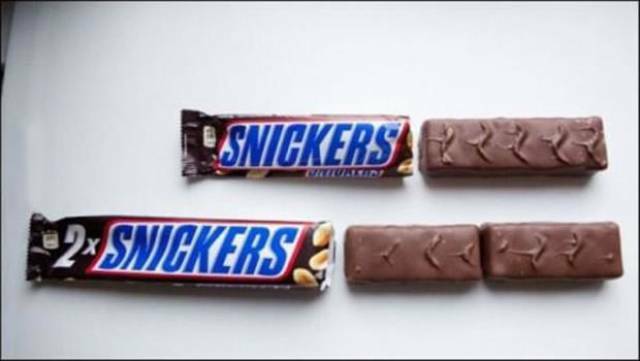 Two Snickers are actually just 1.5 Snickers. 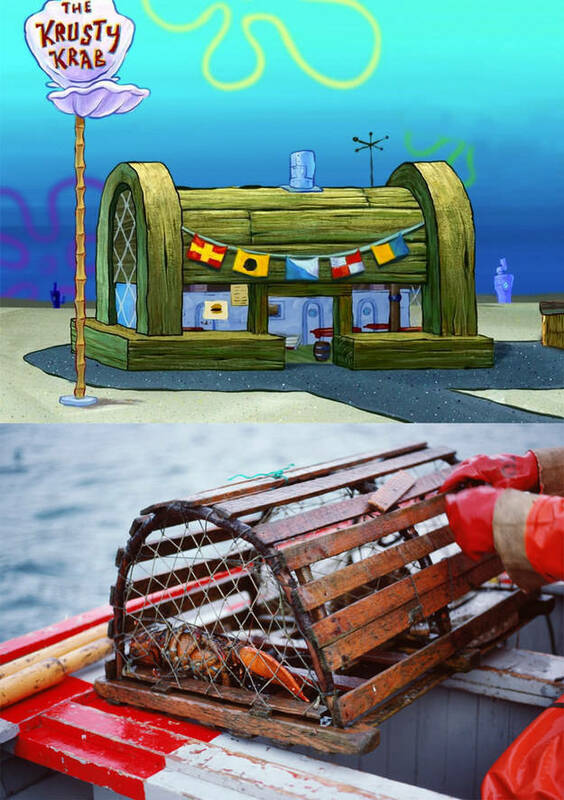 The Krusty Krab isn’t a treasure chest. It’s a crab trap. 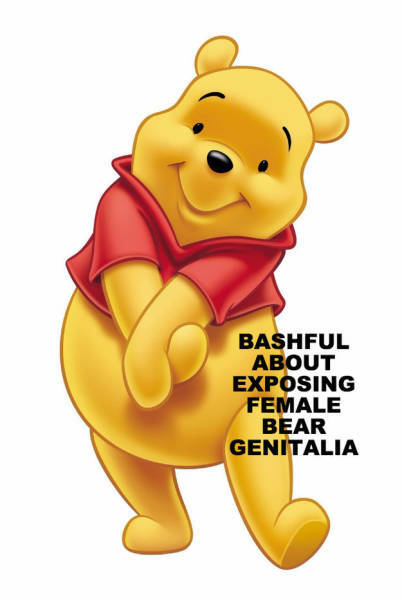 And Winnie the Pooh was actually a female bear. 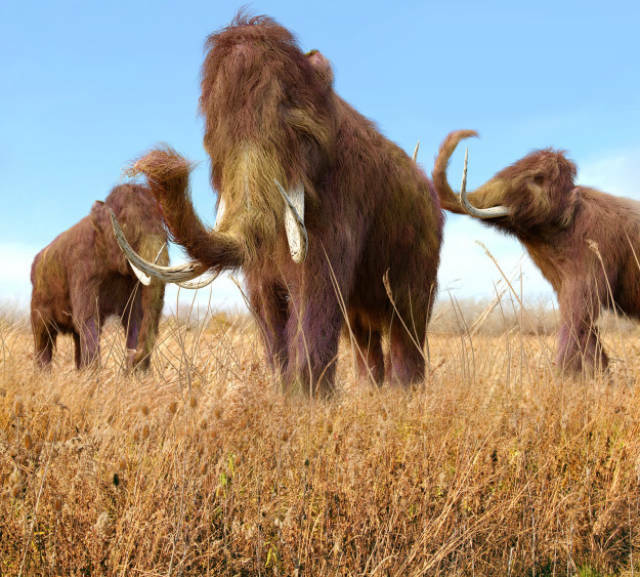 The Tyrannosaurus rex lived closer in time to humans than it did to the stegosaurus. 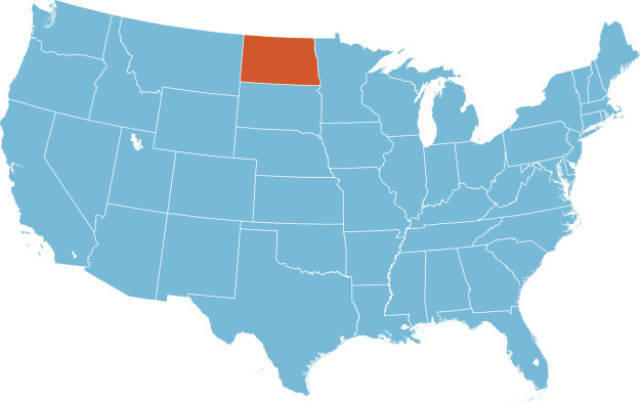 German is the most widely spoken language in North Dakota after English. In Back to the Future 2, Michael J. 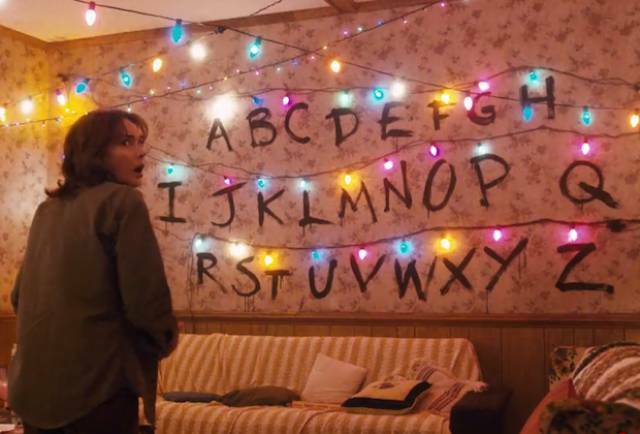 Fox doesn’t just play Marty McFly, but also his son AND daughter. The order of the alphabet is actually totally arbitrary. When you put your finger inside your ear and scratch, it sounds like Pac-Man. 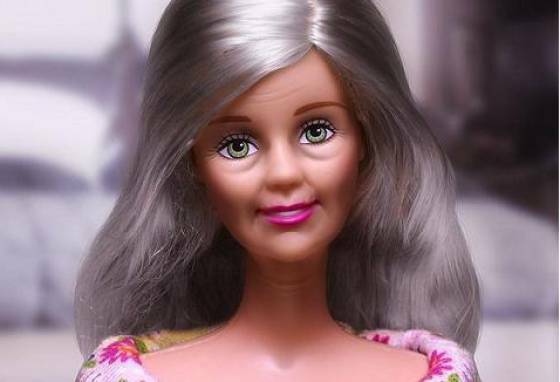 Plus, there is this revelation.